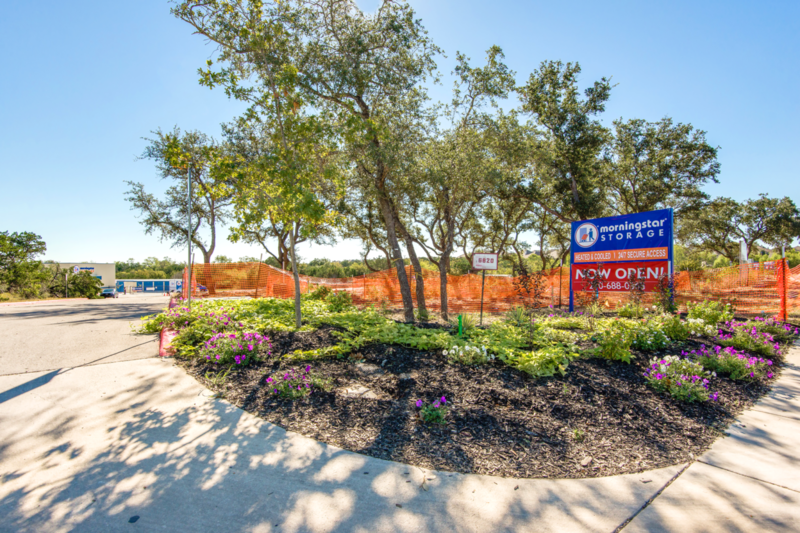 Located at the corner of Alamo Parkway and Culebra, this San Antonio location features 3 floors of indoor and outdoor climate controlled storage units with secure 24 hour storage access. The young lady running the shop was not only super nice, but very informative and really took the time to make me feel like she didnt just want our business, but wanted to earn it. Well, that great attitude, and helpfulness paid off and I am super glad to say I am storing here now. As an added bonus, they are cheaper than the storage place just down the street and easier access. Thank you for your professional attitude as well as humor. 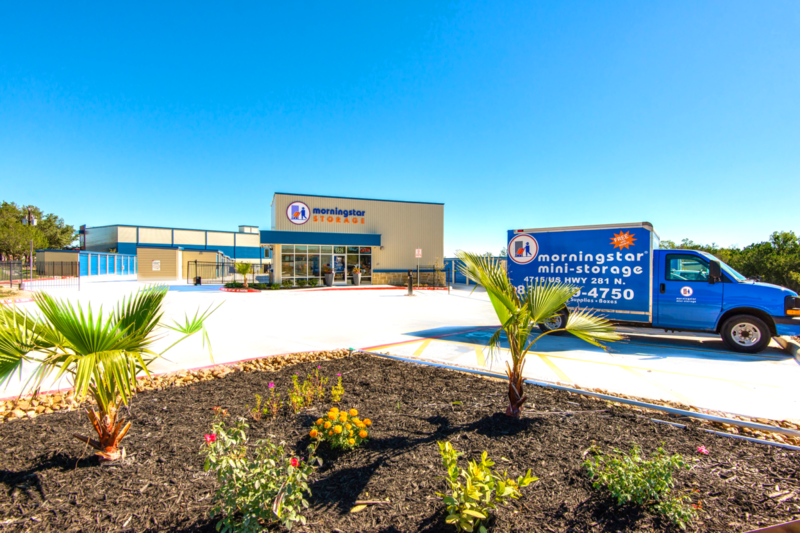 We arrived at Morningstar Storage, Alamo Pkwy, San Antonio, Texas on a Sunday. Valerie, the manager, was working and met us at the gate and gave us an orientation. She was very friendly. The facility was clean and uncluttered. About four hours later we were still unloading our rental truck and filling the storage unit when Valerie came by to check on us. She gave us two bottles of cold water and since it looked like we might need more storage she opened another unit next to ours, just in case. She was awesome! The best storage facility in San Antonio! 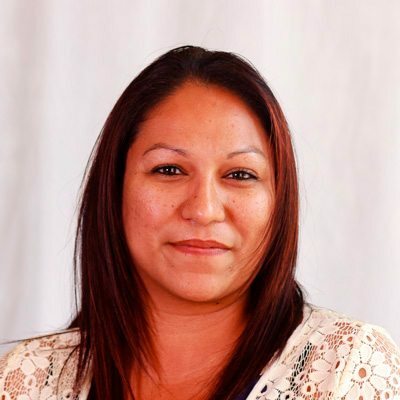 Valerie and the entire staff are wonderful and extremely helpful. It’s a very secure facility with clean and easily accessible storage units. They have multiple carts to help with moving your items and even have a moving truck available on site. Both the move in and the move out were a piece of cake! I’m a very picky person and they far exceeded my expectations.